UNDER OFFER - 3,654sqft WAREHOUSE - VICTORY PARK ESTATE, FAILSWORTH, M35 0BG - Beesleys Chartered Surveyors. We are pleased to bring to the market For Sale, Unit 5 at Victory Park Industrial Estate, Failsworth, Oldham M35 0BG. The property is located just off Oldham Road (A62) in Failsworth, within 1.6 miles of the M60 Junction 22 and within 4 miles of Manchester City Centre. 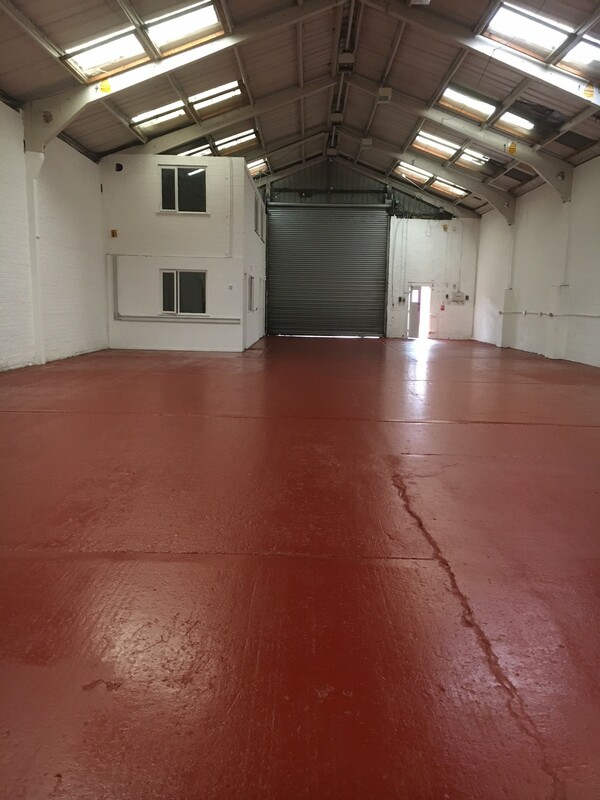 This is a 3654 SQFT unit which has recently undergone some refurbishment. The unit is of Steel portal frame construction with brick elevations and profile cladding to the upper sections of the unit. The property has frontage onto Oldham Road, with access off Mill Street, into the secure yard which is also situated at the front of the building. The yard is secured by palisade fencing and a double gate which can allow access for larger vehicles. The unit benefits from a roller shutter door and separate pedestrian entrance. Internally there is a breeze block office / reception, near to the entrance, providing accommodation over ground and 1st floors. This is a good sized unit with good eaves height and access. The unit could be used for a number of purposes including storage , workshop or MOT garage (STP). Business Rates – The rateable value of the property is £10,500. (We suggest that you check the accuracy of this information). EPC – Awaiting an EPC. MISREPRESENTATIONS ACT: The particulars in the brochure have been produced in good faith, are set out as a general guide and do not constitute the whole or part of any contract. All liability, in negligence or otherwise, arising from the use of these particulars is hereby excluded.